Gingivitis is a term that is used quite frequently in dental offices and which is diagnosed to millions of Canadians each year. You probably know that it is something you don’t want to have, but do you really know what gingivitis is and why it happens? 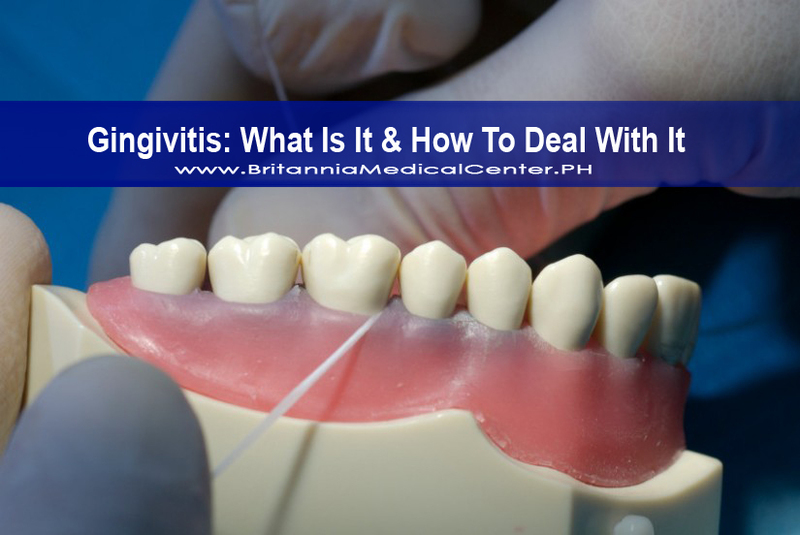 What happens once you have gingivitis, and what can be done about it? Believe it or not, gingivitis sounds much worse than it really is. Essentially, gingivitis refers to the inflammation of the gums. This inflammation is caused by built up plaque and the bacteria it contains, which naturally form on your teeth every day and is the reason why we recommend brushing your teeth and flossing each day. Gingivitis can cause your gums to become red, swollen, and often causes bleeding. Generally, gingivitis is not painful, but be on the lookout for early warning signs such as blood on your toothbrush or bleeding gums when you floss. If steps are taken to address gingivitis during the early stages, it can be reversed fairly easily. Gingivitis occurs in areas of the mouth that are not properly cleaned daily. This usually happens behind the four back molars where it can be uncomfortable to floss and brush because it is much closer to the throat. Gingivitis also happens near the gumline on both the top and bottom teeth where it is commonly not cleaned properly. The lack of proper cleaning of plaque in these and other areas of the mouth is how gingivitis starts and the places to pay particular attention to when cleaning your teeth. If in the early stages, treating gingivitis is fairly easy and consists of brushing twice every day, including the tongue, cheeks, and roof of the mouth, and, ideally flossing at least once. 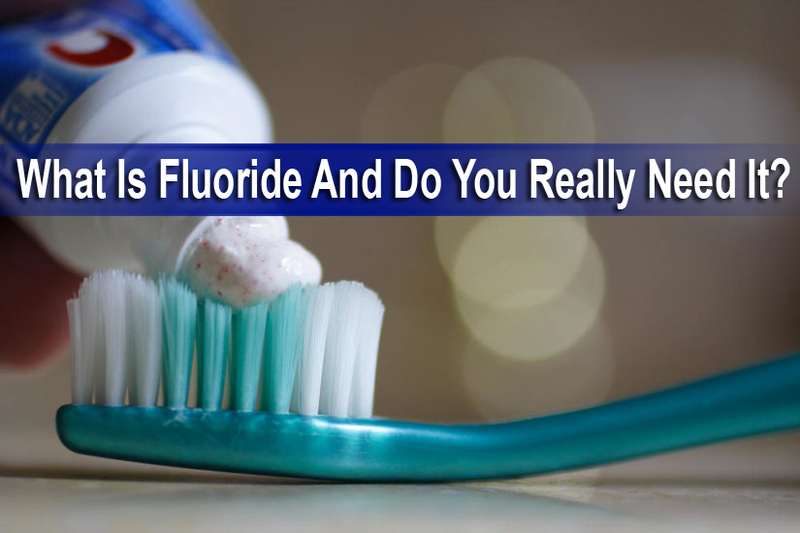 Be sure to use a soft bristled toothbrush so as to not aggravate the gums unnecessarily, and ensure that you are cleaning between teeth and at the gum level to properly get rid of plaque before it hardens into tartar. If you continue to ensure that plaque is removed properly every day and that the gums are stimulated through brushing and flossing, the early stages of gingivitis should soon reverse. When your gums return to a pink colour, and are no longer puffy and no longer prone to bleeding, you will know that your gums are healthy and happy again. If the early signs of gingivitis are not noticed or are ignored, gingivitis can quickly progress into gum disease. This happens if plaque is not removed from teeth and it hardens into tartar, a substance that can only be removed professionally. Once tartar lines the gums, infection can happen and from there major dental issues such as flesh, bone, and tooth loss can become a reality. Gingivitis causes the gums to loosen and pull away from the teeth, causing teeth to become loose and hastening gum disease. While the very early stages of gingivitis are not something to necessarily panic about as it can be treated, it is absolutely not something that should go unattended or brushed off. Prevention is key in keeping your oral health at its best, and regular dental checkups at least every six months are the best way to ensure that your teeth are being properly cleaned. Missing even one dental cleaning can lead to a flare up of gingivitis. Be sure to take the time in the morning and before bed to care for your mouth. This includes about two minutes of brushing all sides of teeth, tongue, cheeks, and the roof of the mouth, and flossing between all teeth. Mouthwash is a great extra step to take in ensuring that all areas of your mouth are cleaned and cared for, but we would recommend using one that is alcohol-free since those can dry things out and cause other problems. It is essential to know that pain is not a symptom of gingivitis, so being on the lookout for the other symptoms is key to prevention. 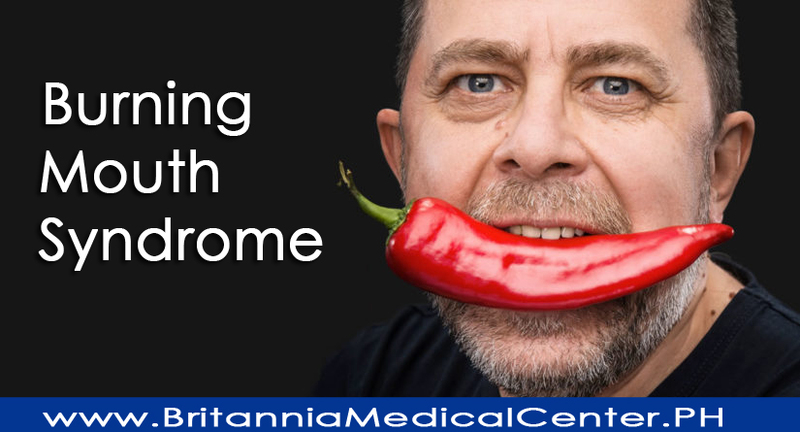 If you have ever experienced a canker – or chancre – sore in your mouth, you know that they can be bothersome at the very least, and often quite painful. They seem to pop up out of the blue and immediately outstay their welcome. So, what are they exactly, and is there anything you can do to get rid of them? Read on to discover everything you need to know about canker sores. Canker sores are generally small ulcers found only inside the mouth, usually along the cheeks, tongue, or lips. 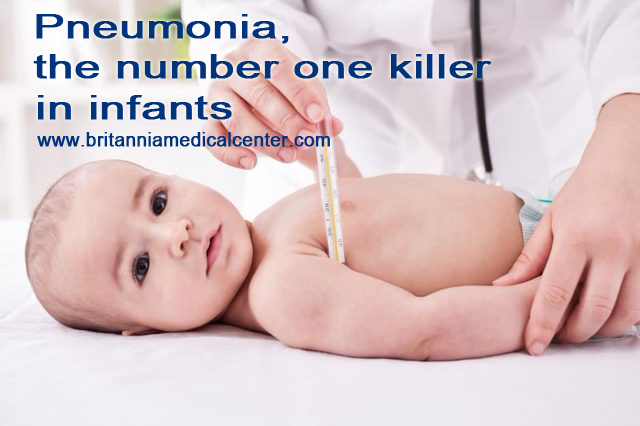 They can make it very uncomfortable to talk, eat, or drink and can be very painful when acidic foods come into contact with them. The flesh of the sore itself is usually white and very tender with red aggravated skin surrounding it, but they are not contagious. Canker sores can also be laser treated by your dentist which provides immediate relief and quicker healing time. If you are bothered by canker sores regularly, your dentist may recommend that you use a canker sore combating mouthwash. Anthropologists believe that wisdom teeth were an evolutionary development that were required by our ancestors. It is thought that they needed these extra molars to help chew and digest their diet of rough foods. A typical adult can have up to 32 teeth. Most of these develop when you are a child however the wisdom teeth (third molars) will appear when you are older; usually when you are between the ages of 17 and 25, although they can appear when you are younger or older than that as well. It is often the case that people do not have room for a full set of 32 teeth. A typical person will have room for around 28 teeth and so the development of wisdom teeth can cause difficulties when they push through the gum. Do you need to have your wisdom teeth removed? It is not mandatory to have your wisdom removed. If your mouth has enough room they will be able to push through your gums and will not cause you any problems. It is also common for wisdom teeth not to push through the gum at all and can simply shift underneath the gum. You may experience some discomfort as wisdom teeth move into position, below or through the gum, but once the tooth is in its position this discomfort should disappear. In the past it was more common for dentists to remove wisdom. Nowadays it is generally agreed that if your wisdom teeth are not causing any problems or discomfort they will be left intact. If however your wisdom teeth are causing pain or discomfort or decay then your dentist may decide it is best to remove them. 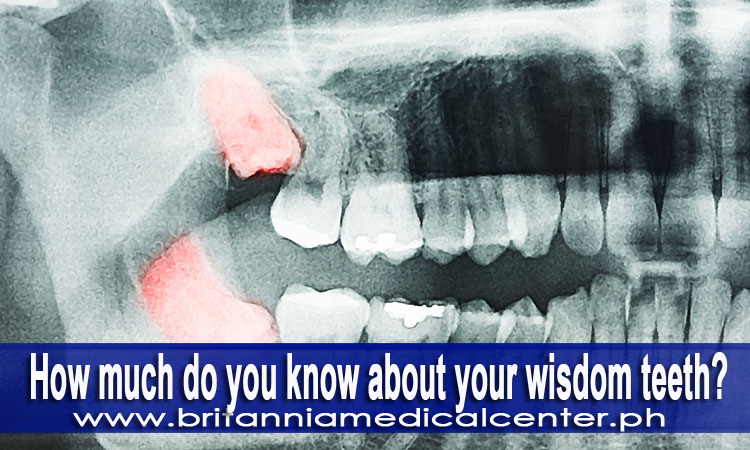 If your wisdom tooth is stuck against an adjacent tooth your wisdom tooth is said to be impacted. This occurs when a wisdom tooth attempts to push through the gum even when there is not enough room in your mouth. 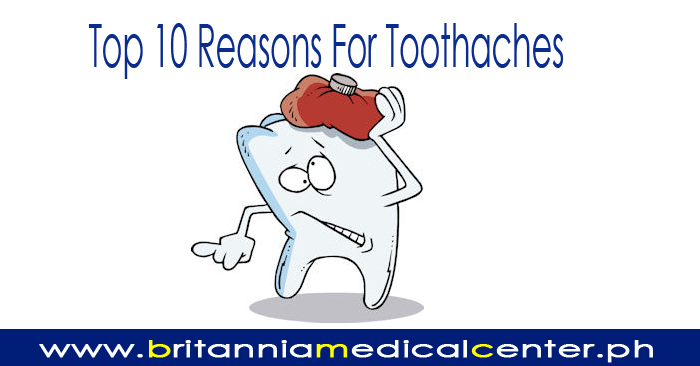 This can cause the wisdom tooth to come in at an angle and put pressure on the tooth beside it. Distoangular Impaction occurs when the wisdom tooth tilts backwards. Vertical Impaction occurs when the wisdom tooth has no tilt. Mesioangular Impaction occurs when the tooth is tilted forward. This is the most common form of tooth impaction. Horizontal Impaction occurs when the wisdom tooth is tilted horizontally. Impacted wisdom teeth can cause problems to your dental health. They can damage your other teeth, cause cysts and because they are generally harder to clean can lead to tooth decay and gum disease. If your wisdom tooth is causing pain or decay then your dentist may suggest that you have the problem tooth removed. The difficulty of removing your wisdom tooth depends on the shape of the roots and the position of the tooth. You dentist will be able to use x-rays to examine the position of your wisdom tooth and advise you on the difficulty of removing it. It is generally easier to remove upper wisdom teeth than lower ones and the procedure may take place in your dental practice or you may be referred to a oral surgeon. A wisdom tooth extraction requires a local anaesthetic, like you would receive for a filling and you may experience numbness in your mouth until it wears off. Unfortunately it can often be the case that developing wisdom teeth can push and shift the position of your teeth, making them crooked or overlapped. If you feel that your smile is not as straight as it used to be then you may be interested in orthodontic treatments which can help straighten and improve your smile. Developments in dentistry have introduced a number of different discrete braces that can help straighten your smile without people noticing. Orthodontic treatments can also be given in coordination with other dental procedures to give you a full Smile Makeover. Dental advancements have greatly improved the dental treatments available so there really is no need to suffer in silence, or feel embarassed about your smile. If you are interested in having a Smile Makeover, getting your teeth straightened or are concerned about impacted wisdom teeth then please contact the Britannia - The Enclave. Our experienced team will be happy to help advise you on treatments or book you in for a consultation in our warm and calming practice.